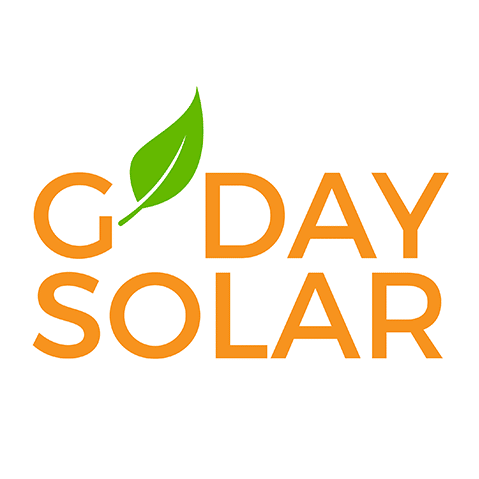 G’Day Solar is a new solar system business located in Sydney Australia. 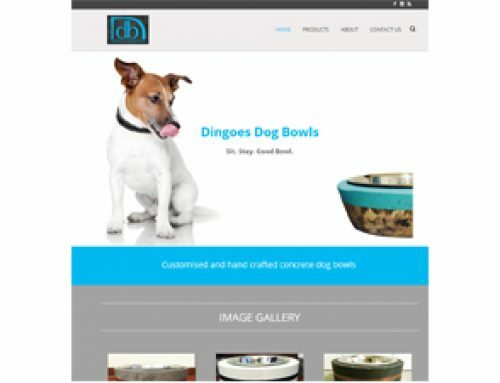 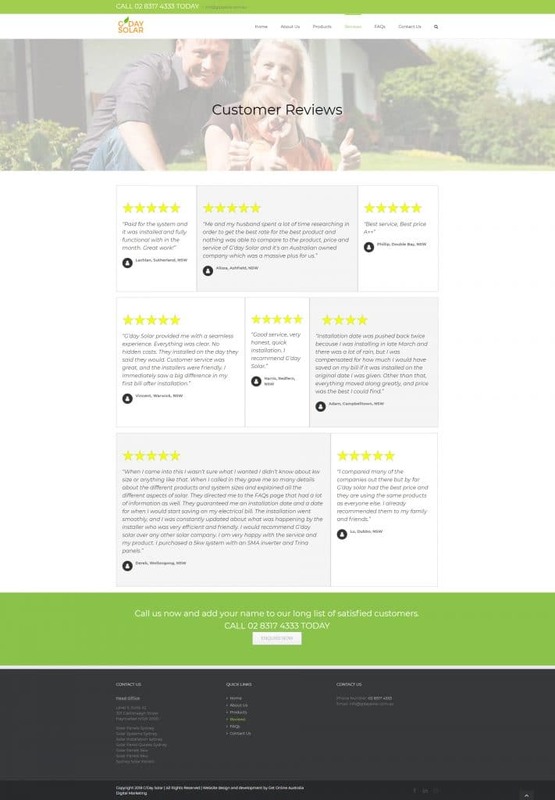 They were very clear about their business and website objectives, including content and branding colours. 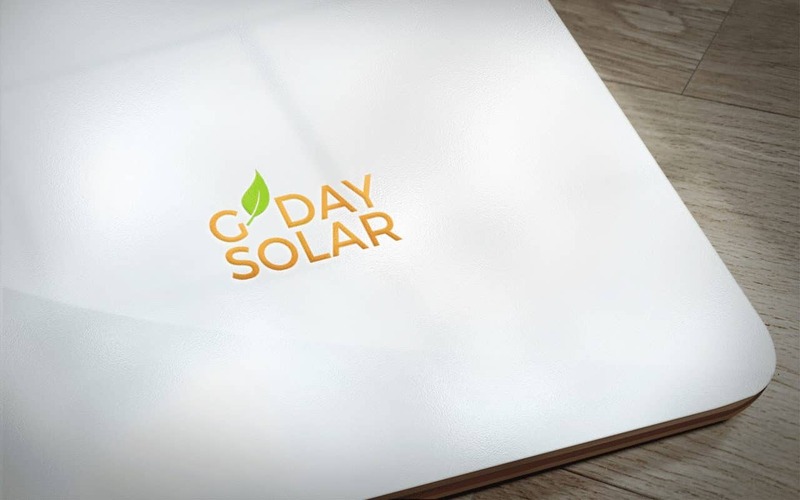 We kicked off the project with design of the G’Day Solar logo, utilising bold colours and a strong typeset. 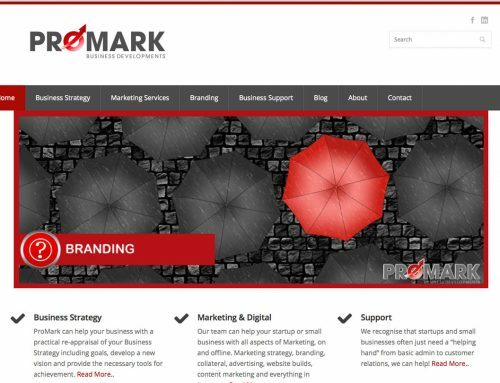 After a discovery and digital marketing strategy session, the website development began. 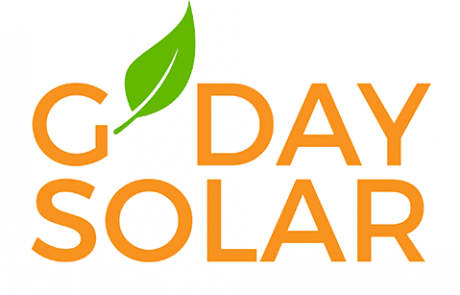 G’Day Solar’s target market was Sydney residents and those within a 100km radius of Sydney. 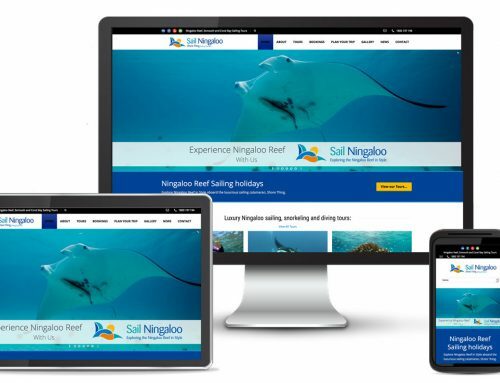 The website was developed with localised SEO to ensure capture of this market. 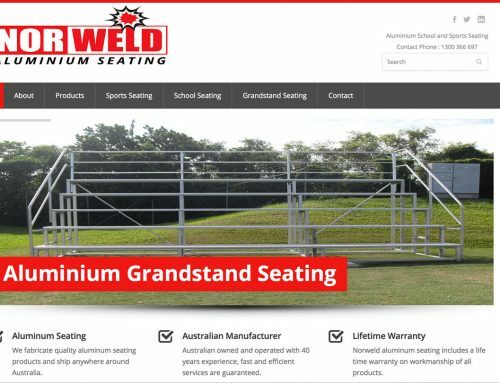 In addition to the website, Get Online Australia also prepared social media presence for G’Day Solar including Facebook and LinkedIn. 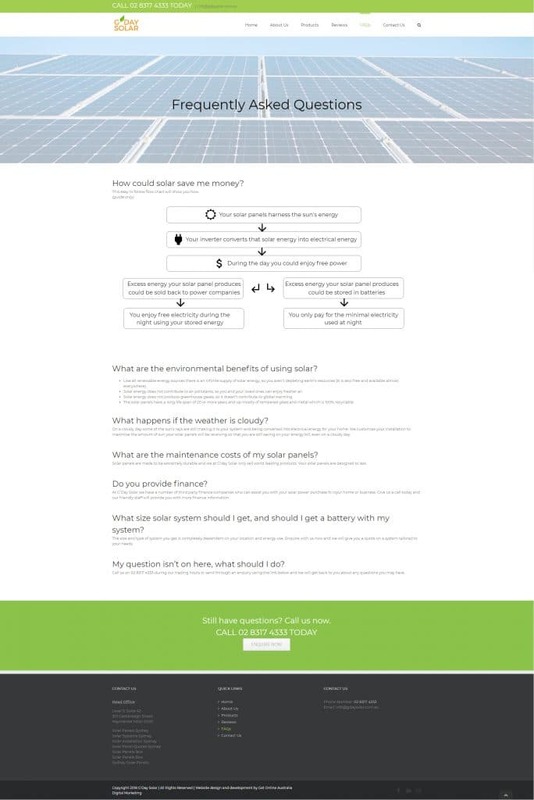 After successful launch of G’Day Solar’s online presence, a Google AdWords campaign was developed and launched for the target zone within Sydney.